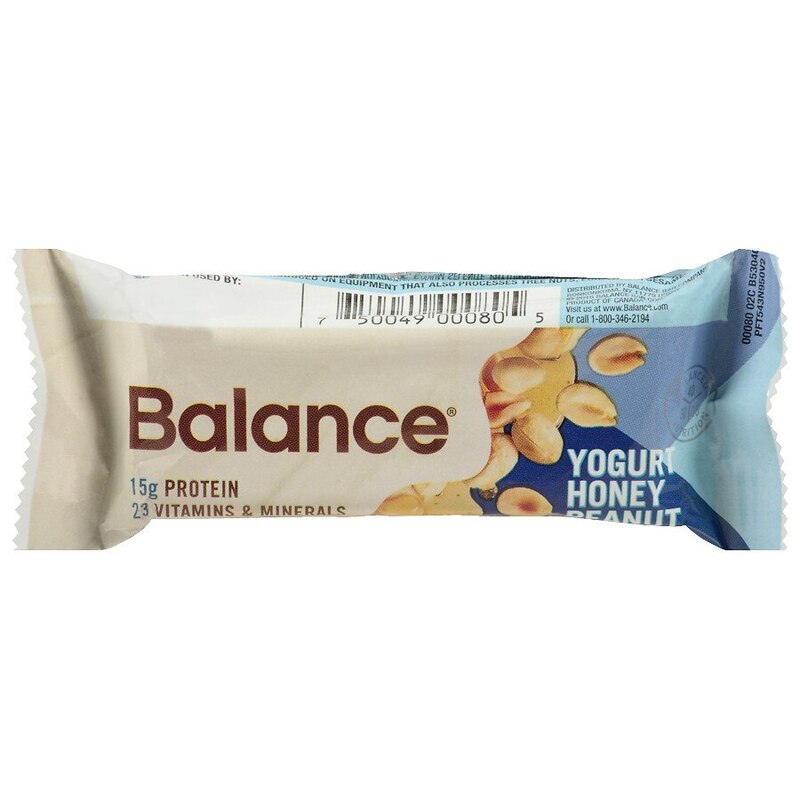 Balanced nutrition that tastes great. With a proven formula that has the right amount of protein, carbohydrates and dietary fat, we make sure to provide you with energy that lasts so you can get through your busy day and feel good about what you had to eat. *Vitamins A, C and E.
For best results, drink an 8-12 oz. glass of water with each bar. Contains milk, soybean, peanuts. Produced on equipment that also processes tree nuts, egg, wheat, sesame..